I've been getting lots of emails from new fifth grade teachers... some are just starting out teaching and others are transferring from lower grades (like I did! ), but everyone asks the same question: What do I need in my 5th grade classroom? 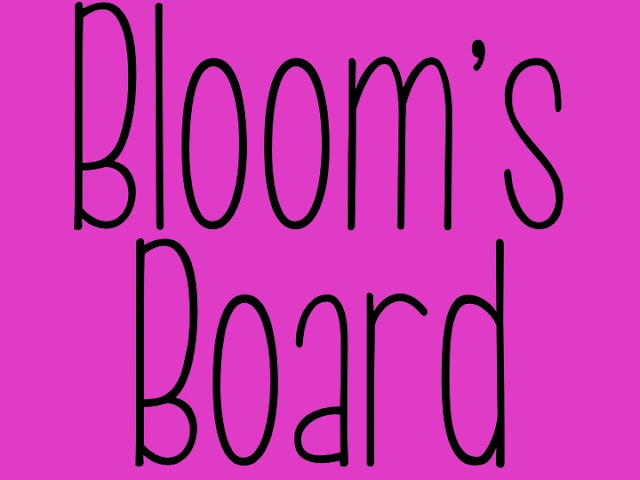 Today I thought I would share my thought process on creating my classroom and what display boards I put up. Now, I can't get into my classroom until tomorrow so I don't have any pictures to share of my actual classroom. 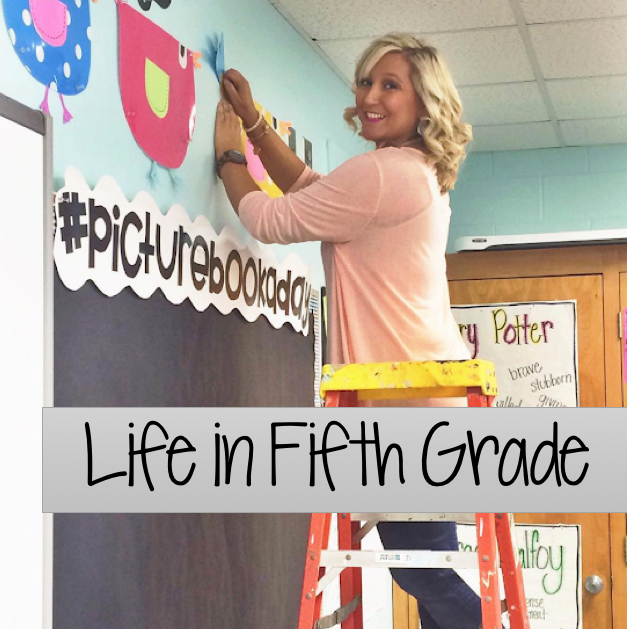 Be sure and start checking the blog for classroom makeover pictures! I had the room painted this year, so I'm basically starting from scratch when it comes to decorating. 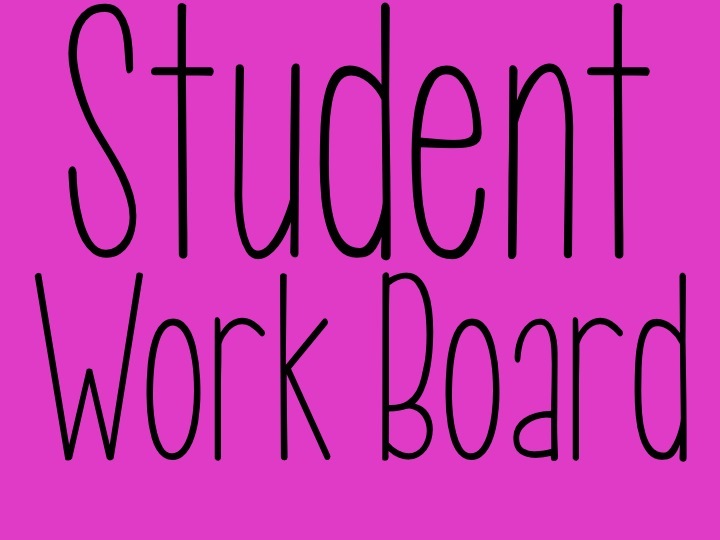 You can see where I blogged about making bulletin board titles here. I use staples to secure the "boards" on sheetrock walls and hot glue on cinder block walls. I've only had one board to fall during the winter in my 8 years of teaching...hot glue works great! Plus, it's easy to peel off when you take the board down. 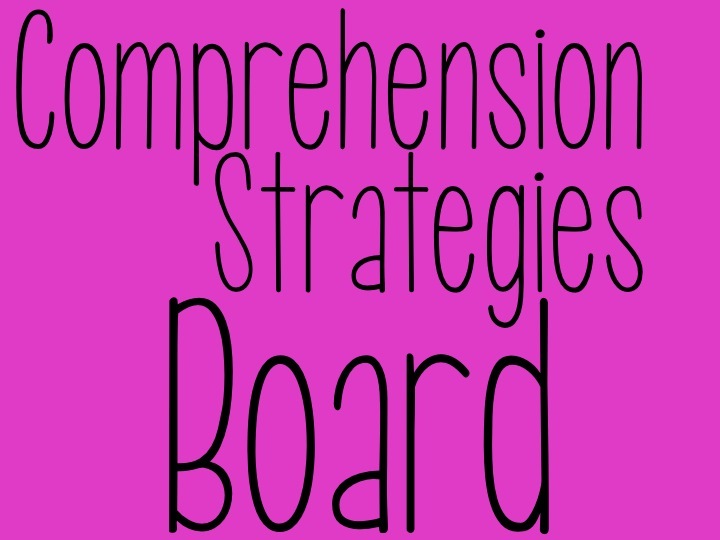 My boards are always changing as the year progresses and we do more activities and learn more content. This is just the basic foundation for my classroom displays and how they will start out. I always try and map out my thinking before going to the classroom and starting. I like to have some sort of idea in my head and writing it down helps! Those rectangles in the middle are tables..a new addition to the classroom! This will be my first year with tables and I have no clue where I'm going to place them, so I just drew them haphazardly. Okay, let's get down to business. Here's my breakdown of my display boards and what I'm going to put on them and how I'm going to use them. Over my bookshelves I'm going to have three boards the same size. 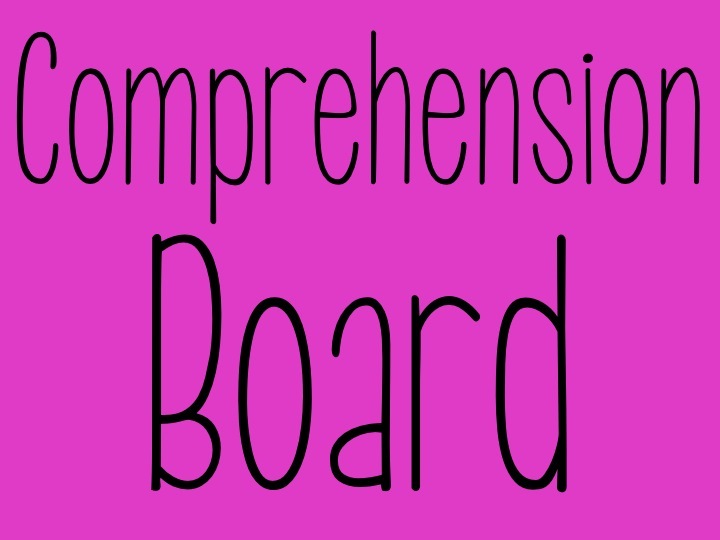 One will be my comprehension board. Here I will display an anchor chart of the comprehension skill that we are currently learning about. 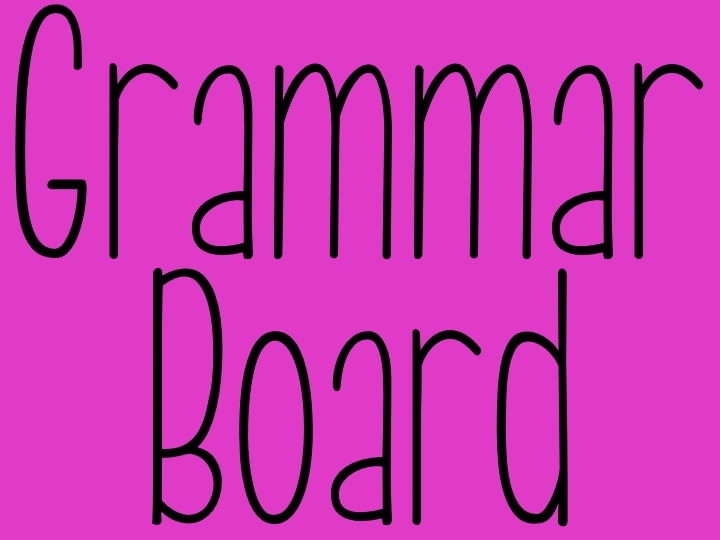 I like having a designated place for it so the kids can refer back to it and know where it is located. Another one of the three boards will be my vocabulary board. 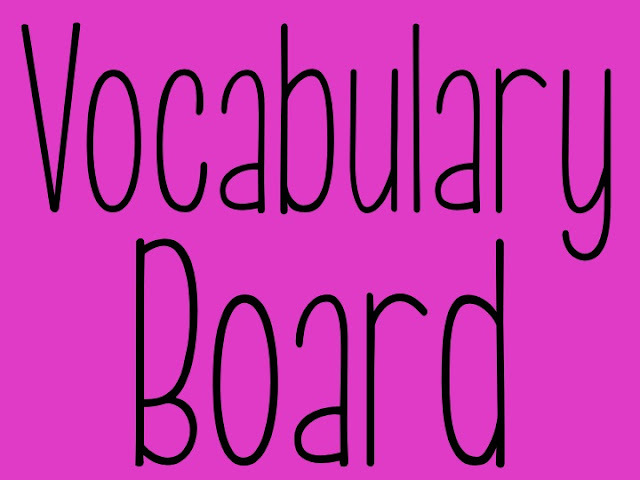 This board will showcase our vocabulary words and an anchor chart of the vocabulary skill. The grammar board will be the last of the three boards and just like the comprehension board, it will be used to display the grammar skill we are currently covering. 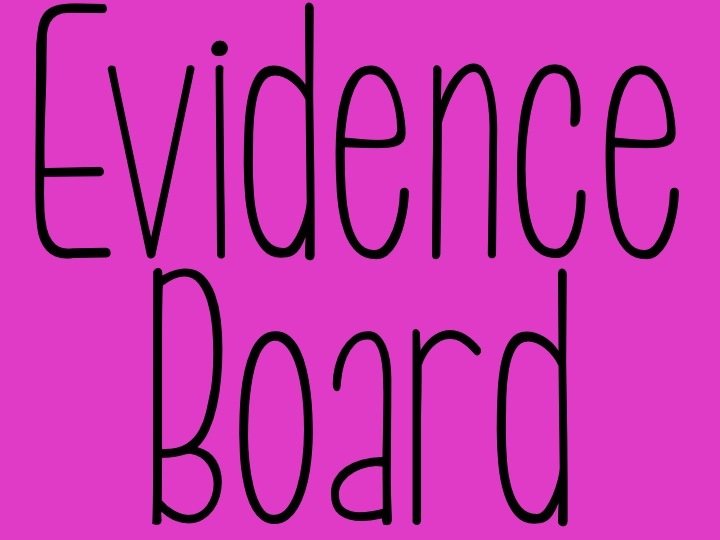 The evidence board is definitely my most referred to board in the classroom. You can see an example of mine from last year here and grab a free copy of my evidence term posters here. I have two dry erase boards in my classroom, but I only use one of them. So I turned the other into bulletin boards by covering them with paper and using magnets to hang things. One of these boards will be my comprehension strategies board where I'll display posters. You can find these posters here. I use Bloom's Ladders all the time and I want my kids to see the posters and relate the ladders to them, so I'm going to use the other dry erase board to create a Bloom's Taxonomy display. You can find the ladders and posters here. I display student work pretty much all over my classroom, but I LOVED this display from the Brown Bag Teacher, so I'm going to create my own in my classroom.